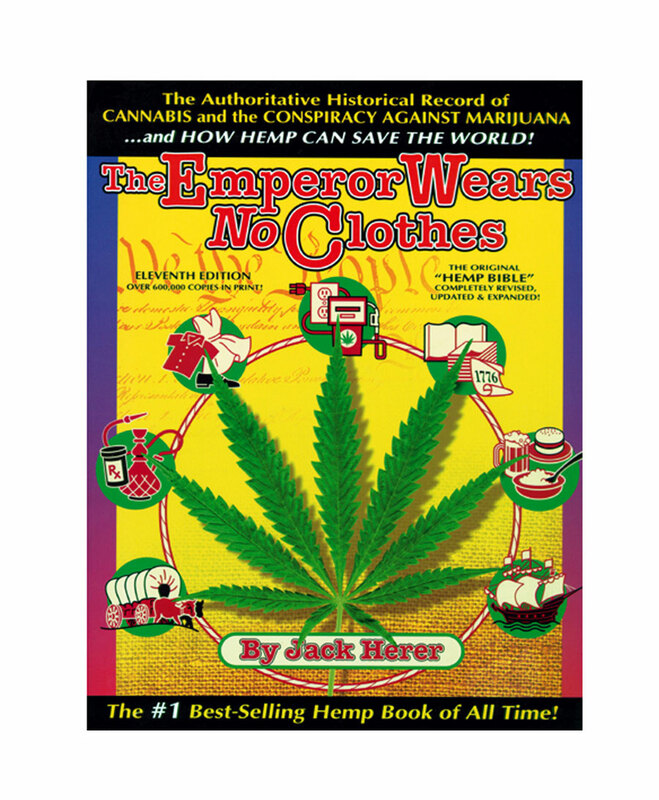 The authoritative historical record of the Cannabis plant, Hemp prohibition, and how Marijuana can still save the world. "Incredible! A must read!" - Ed Rosenthal. The Emperor Wears No Clothes [Tapa Blanda] se ha añadido a tu cesta de la compra! The Emperor Wears No Clothes [Tapa Blanda] se ha añadido a tu lista de deseos!